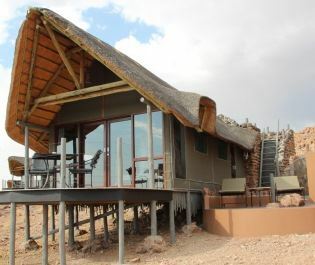 Located in NamibRand Nature Reserve, one of the world’s spectacular dark sky reserves, Wolwedans Dunes Lodge evokes a feeling of adventure day and night. 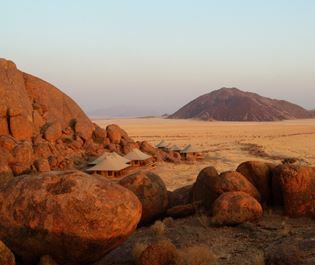 Burnt orange sands surround the lodge for as far as the eye can see, interrupted only by the soaring mountains that frame the horizon. 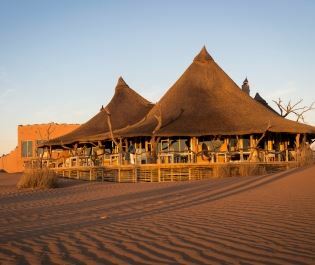 Perched atop a dune plateau, the lodge instantly captures the barren beauty of its surroundings. Wooden and canvas chalets sit on elevated decks, adorned with terracotta pots filled with desert plants. Each of the nine chalets boast a private veranda, and there’s one family chalet too. For a truly immersive experience, roll up each of your canvas walls for a 360-degree view of the desert. Being situated in a dark sky reserve, the star gazing here is phenomenal. There are a number of sundowner decks dotted around the retreat for this reason, but we find the best way to enjoy the stars is by requesting your bed to be moved onto your private deck. The lodge promotes spending your time relaxing and socialising with its two lounges, two dining rooms and lovely swimming pool, and there’s even a ‘tea deck’ where you can help yourself to hot drinks and cookies at any time, and a sophisticated wine cellar for private dining. 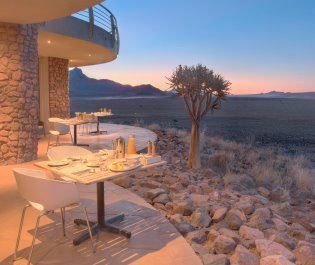 From the moment the sun starts to peek over the horizon, to the moment the twinkling stars make their appearance in the night sky, Wolwedans Dune Lodge offers style and beauty. Open all year round. Children over the age of six are welcome, but we recommend this camp for older children or adults. Sleeping under the stars on top of our secluded ‘kululas’, we couldn’t help but fall in love with this unique tented lodge and its desert views. 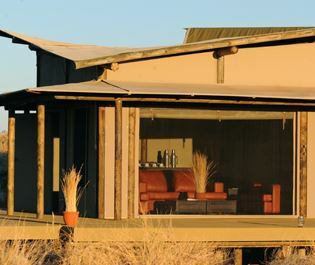 Blending into the Namib Desert, this stylish lodge offers all the luxuries while maximising the beauty of your desert surroundings. 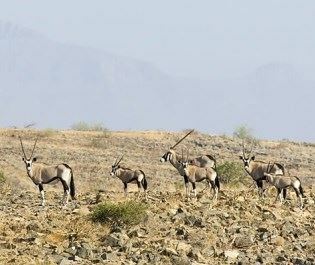 Opened in 2015, this luxury lodge celebrates the solitude and splendour of the desert; recommended for a good-value escape and exceptional horse riding. 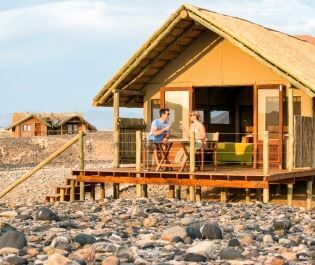 Offering pure luxury in the midst of the Namib Desert, this lodge is for those who want to explore while enjoying all the contemporary comforts. 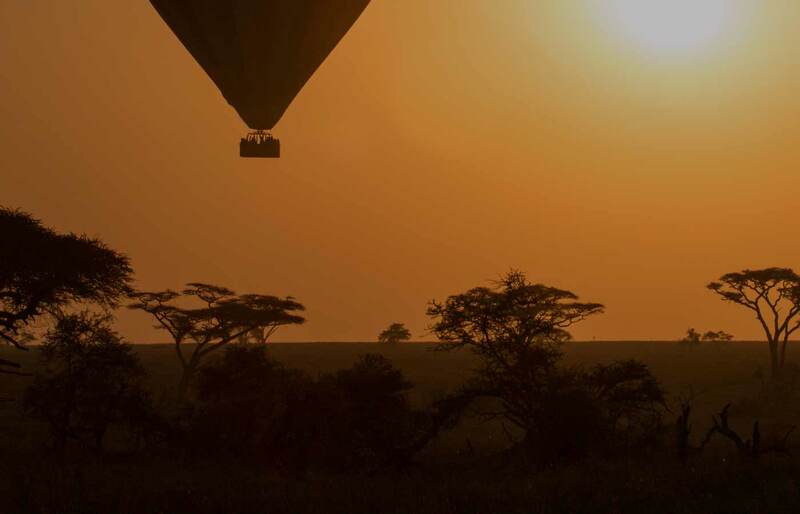 Personalised, intimate experiences are paramount in this jaw-dropping area - and the walking safaris here are some of the best we've ever encountered. 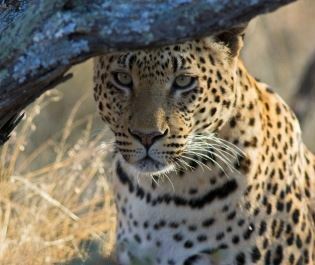 Damaraland is certainly the place for a one-of-a-kind African experience. We'll always remain amazed by the enchantment this desert area provokes. 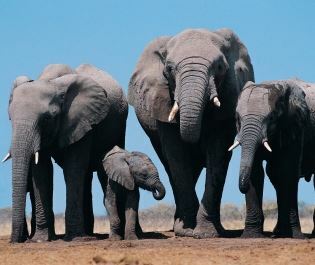 Away from Namibia's vast desert lies Etosha, a spectacular national park full of shimmering salt pan, open savannah, and unforgettable wildlife sightings. 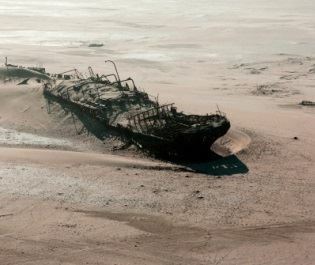 Full of shipwrecks, Cape fur seals and rugged sceneries, Skeleton Coast is a peculiar sight - yet one we just can't get enough of.